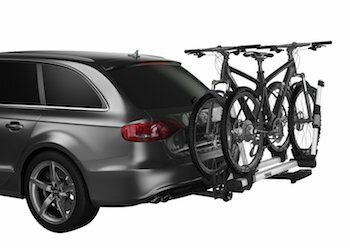 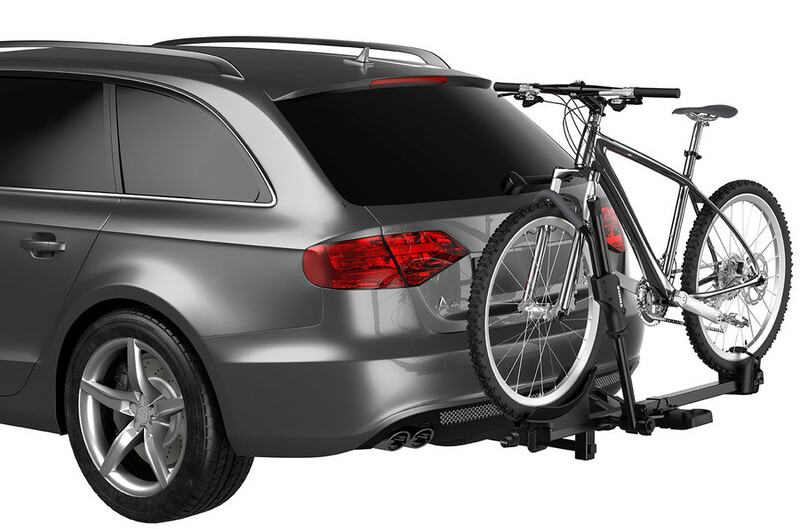 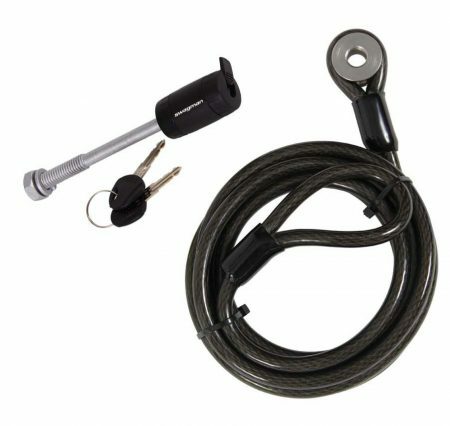 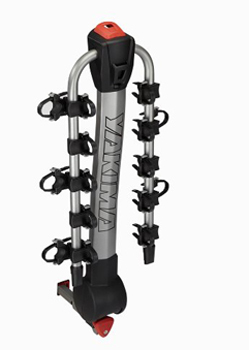 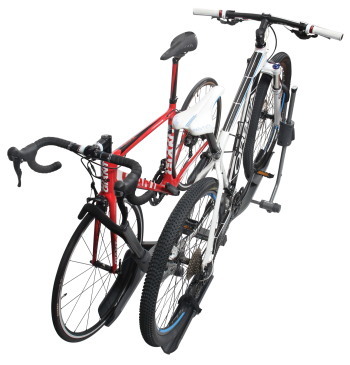 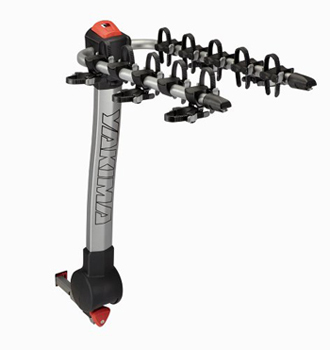 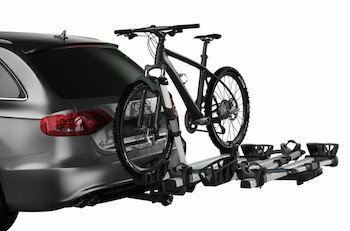 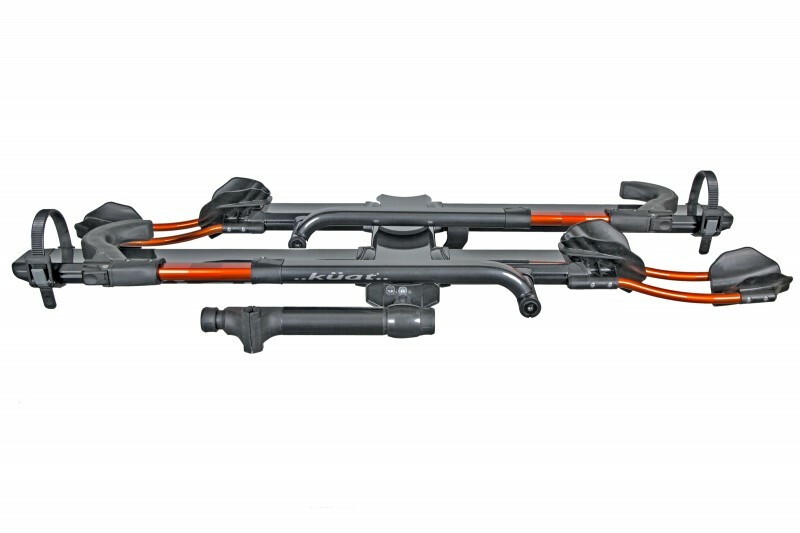 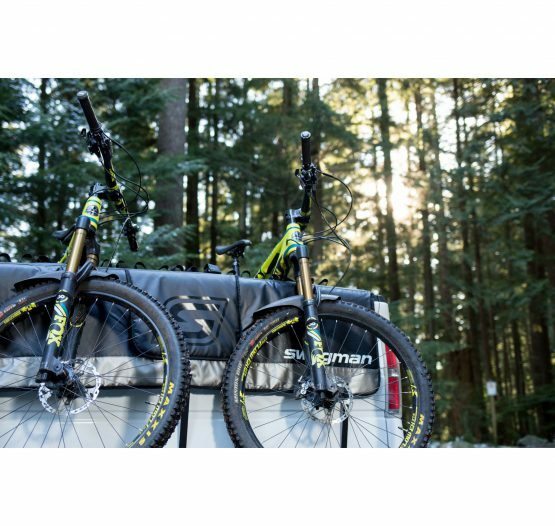 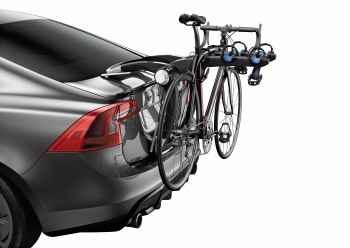 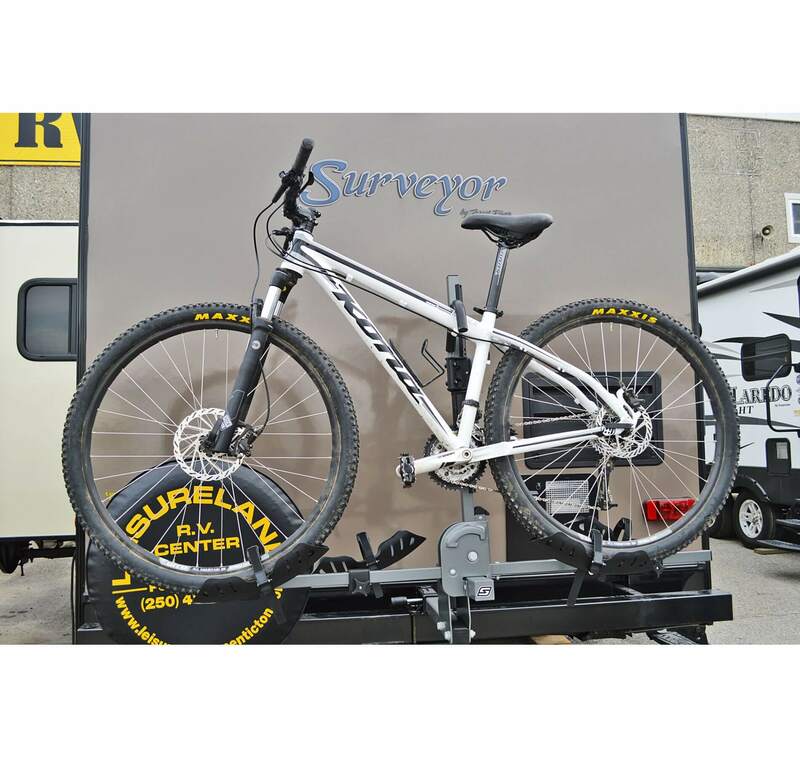 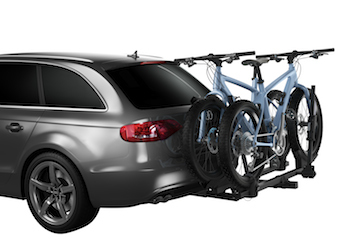 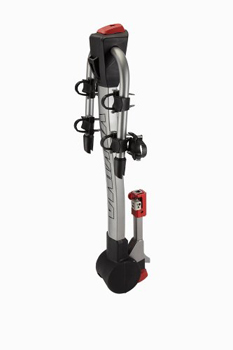 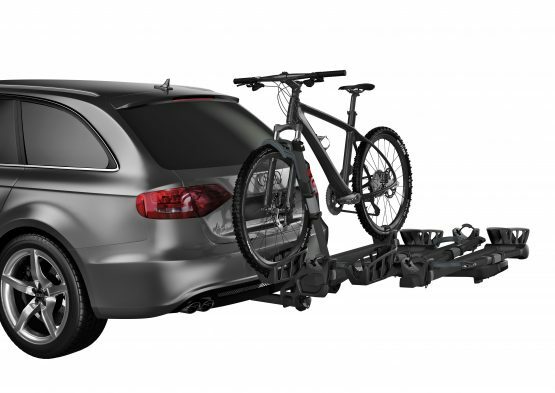 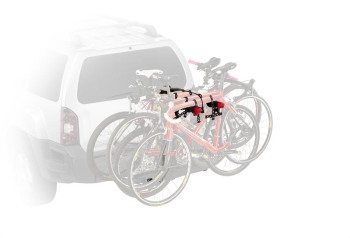 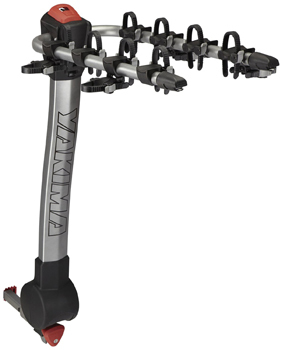 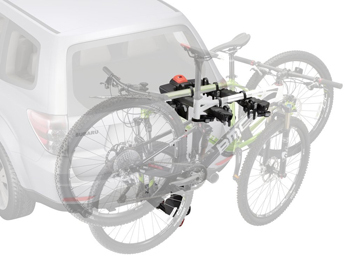 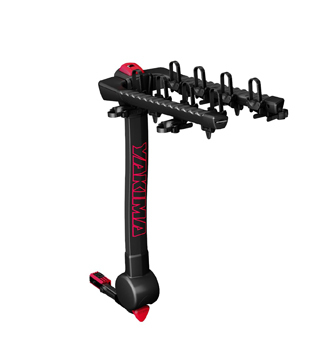 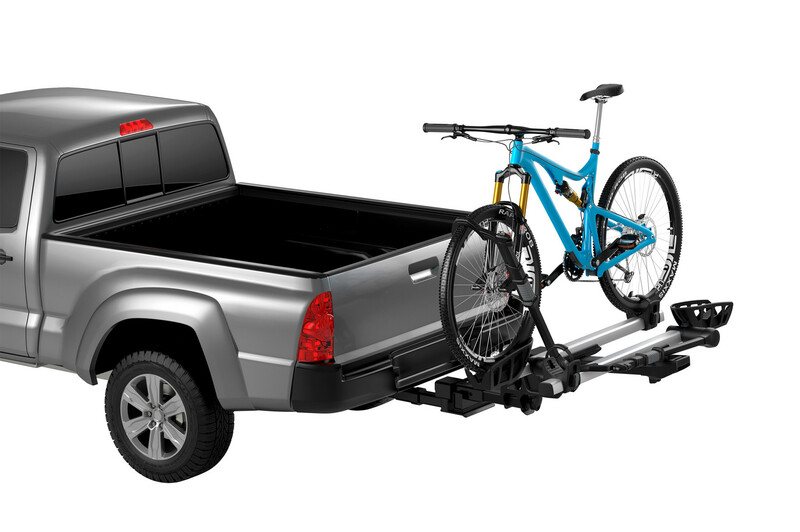 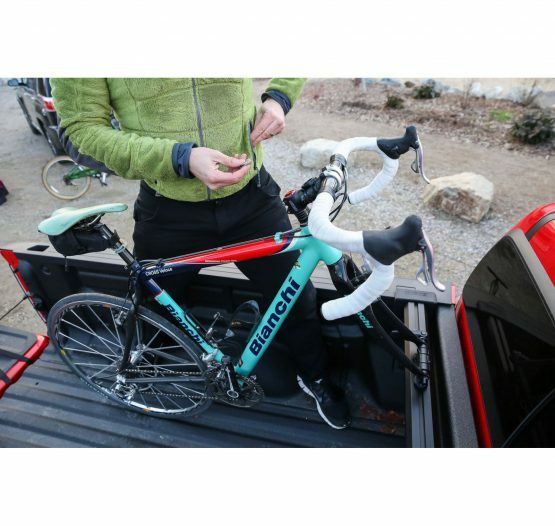 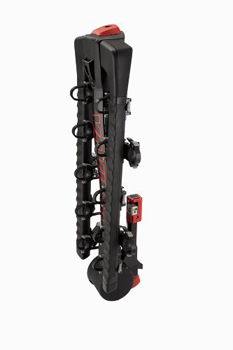 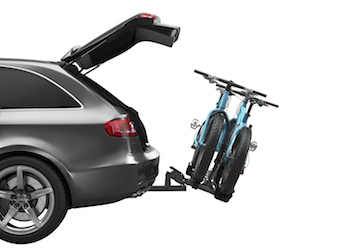 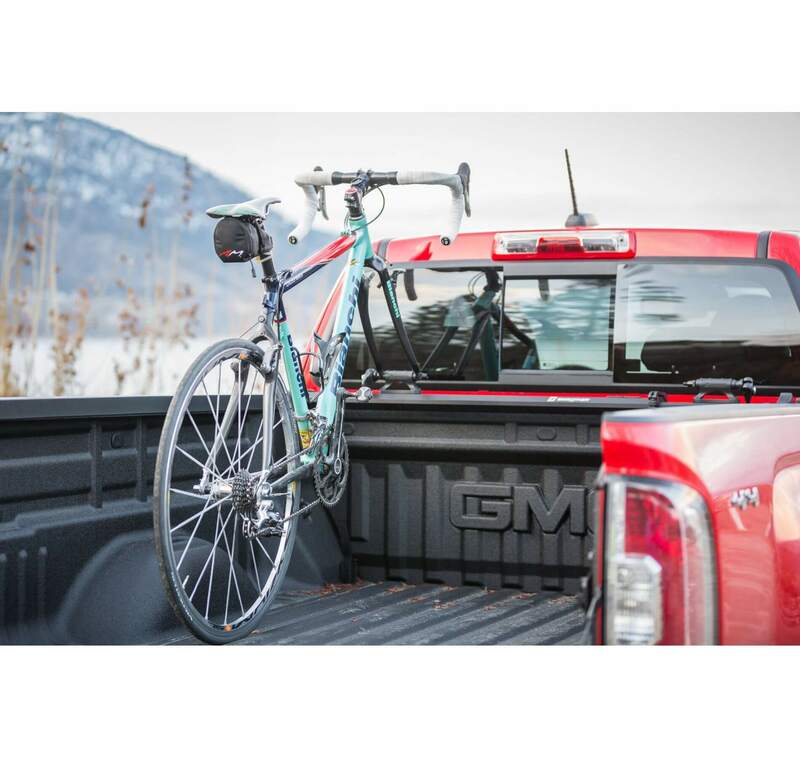 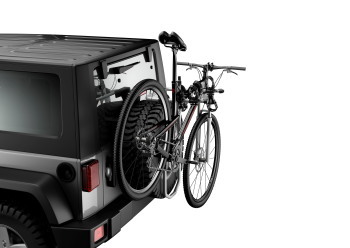 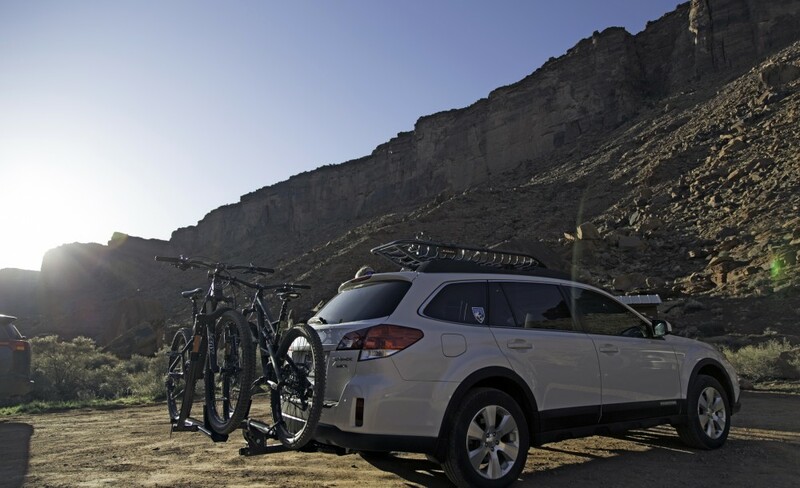 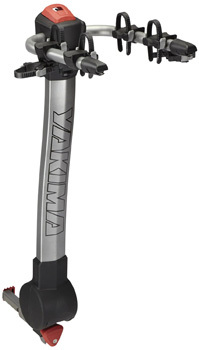 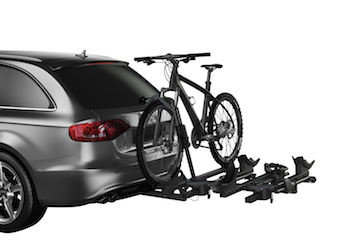 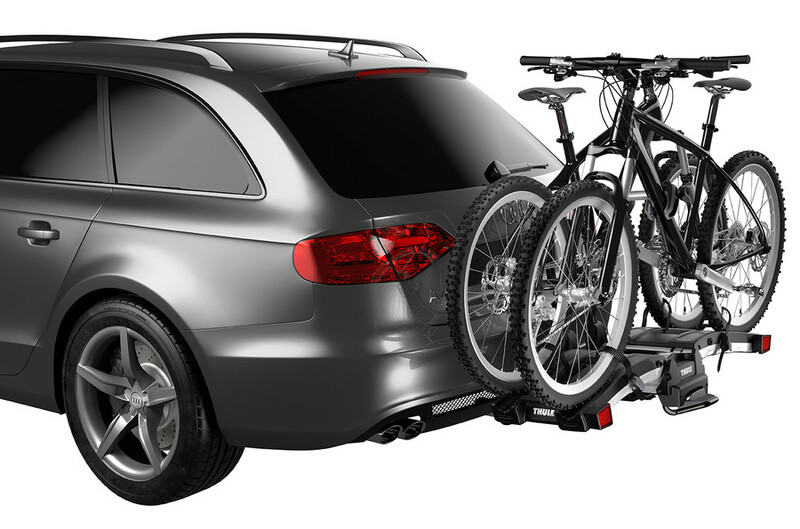 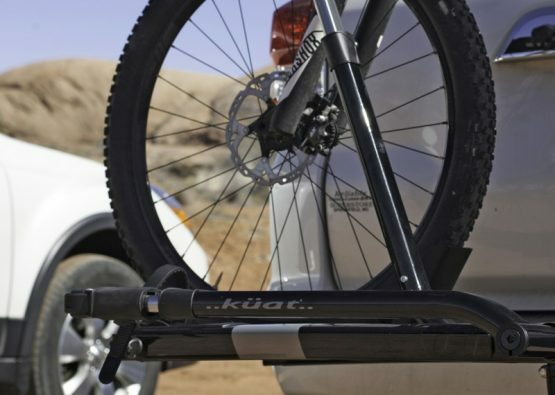 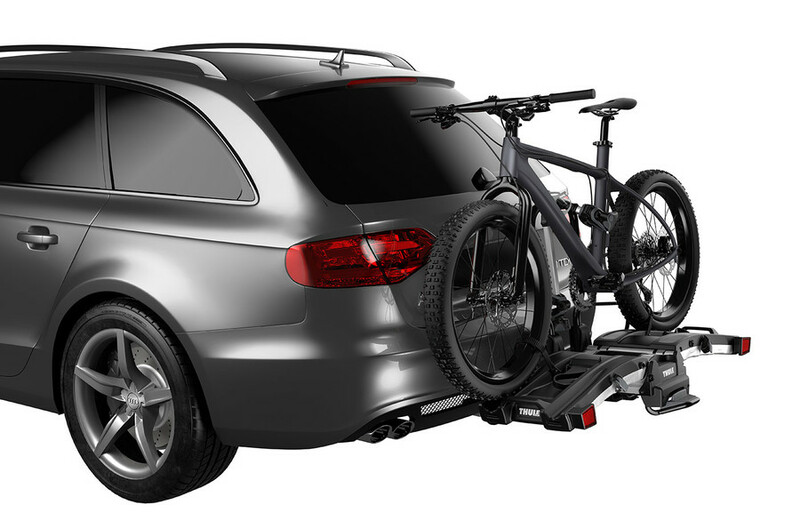 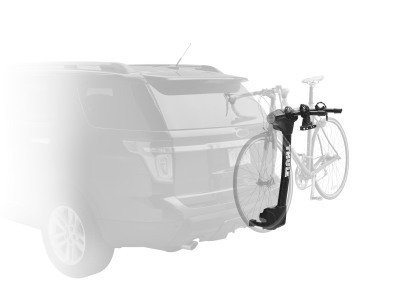 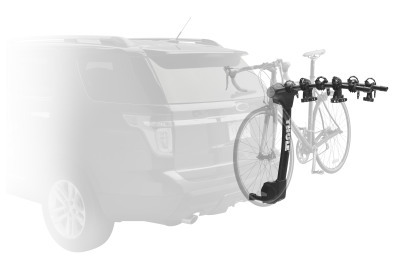 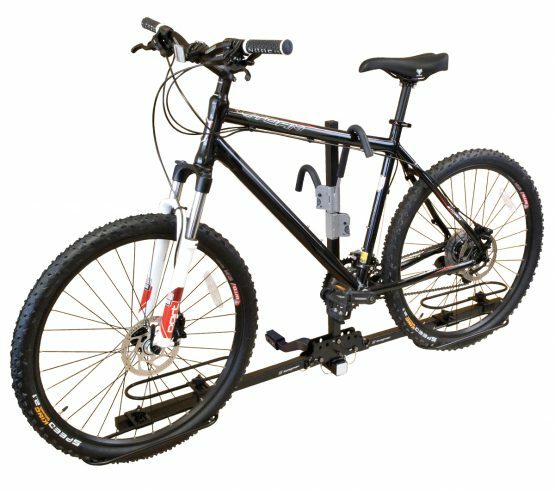 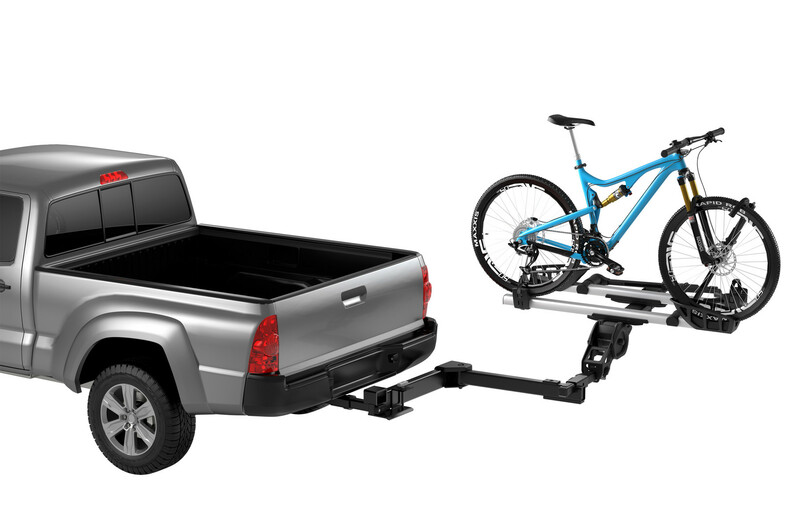 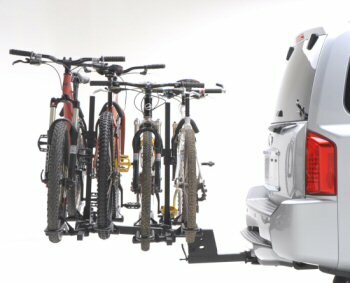 YAKIMA’s Full Tilt 5 comfortably fits 5 bikes and comes fully assembled with an integrated security system that locks the bike to rack and rack to vehicle with included Same Key System Locks (SKS). 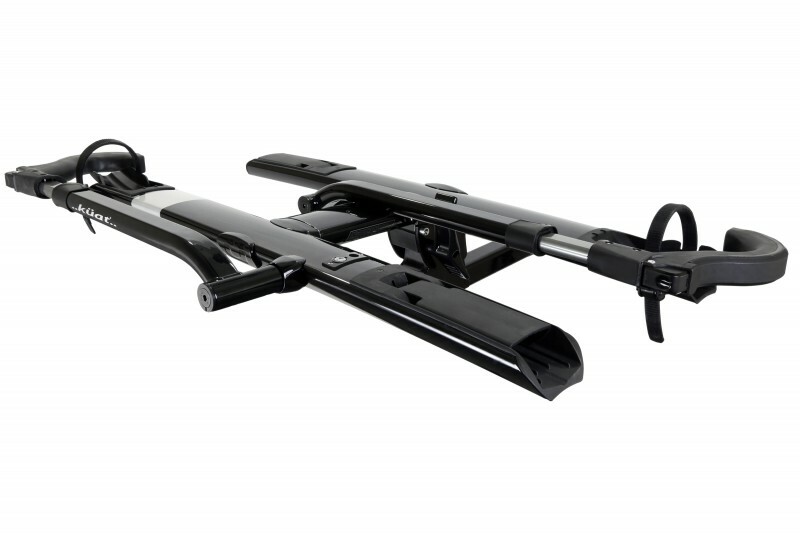 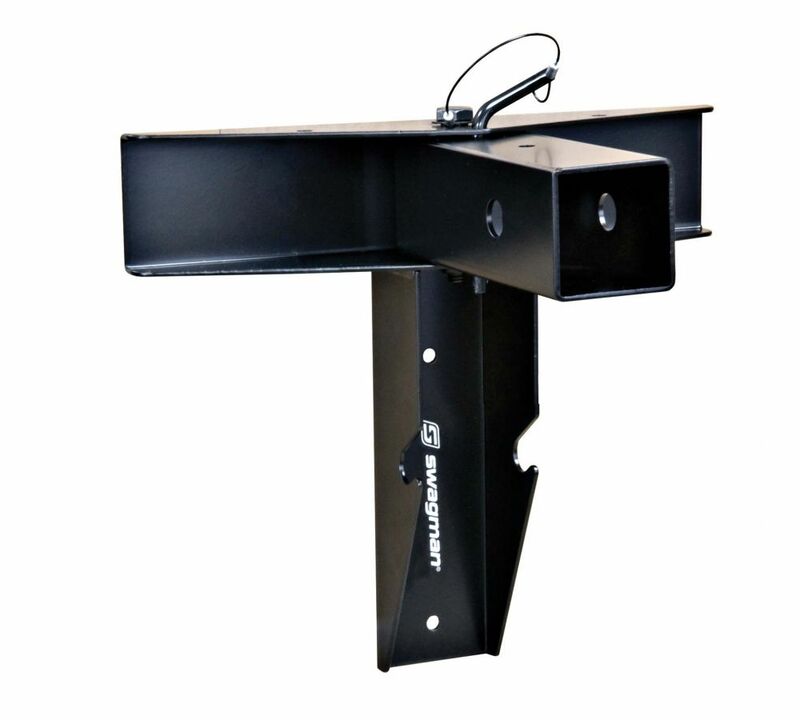 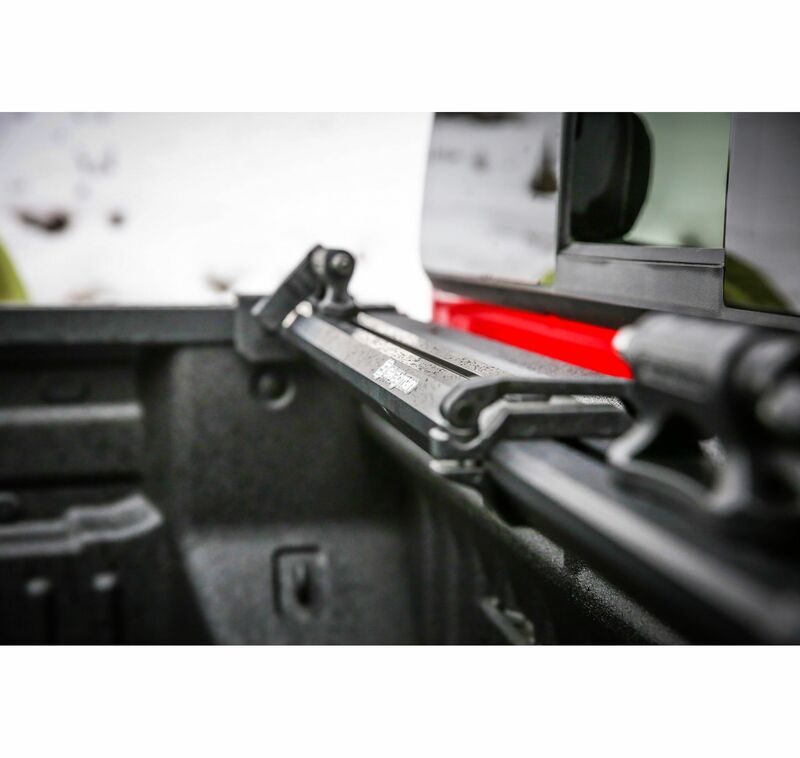 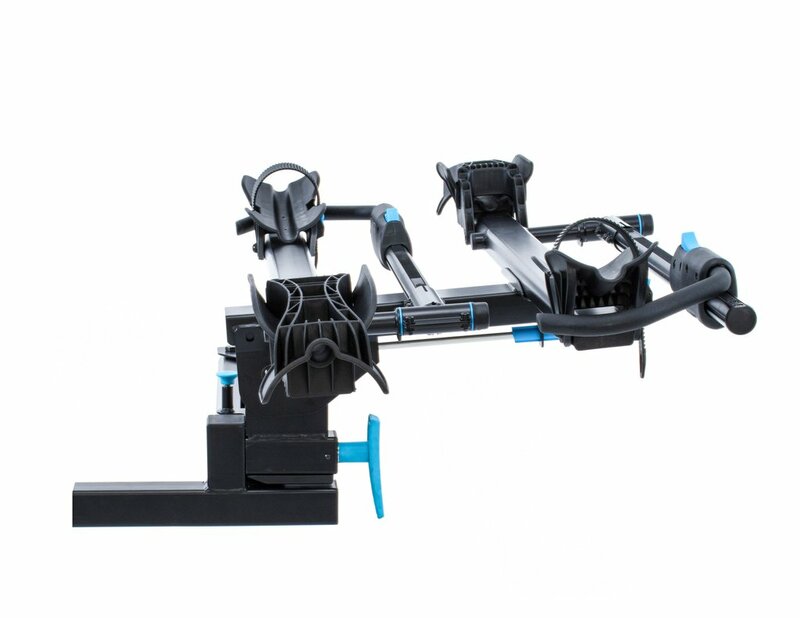 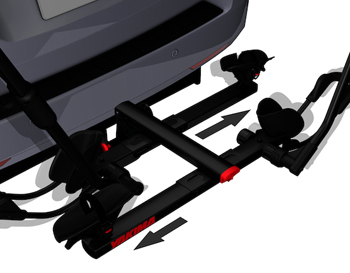 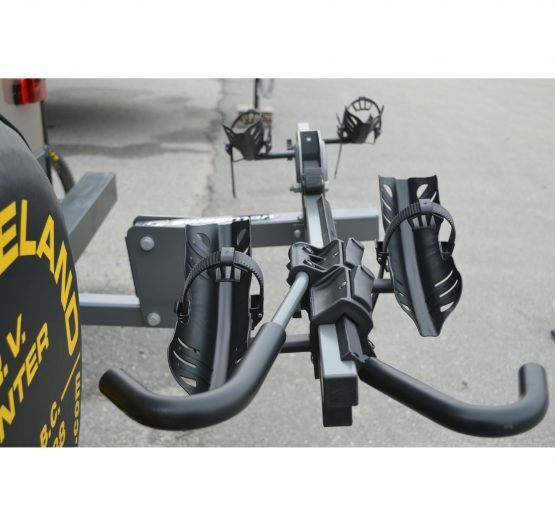 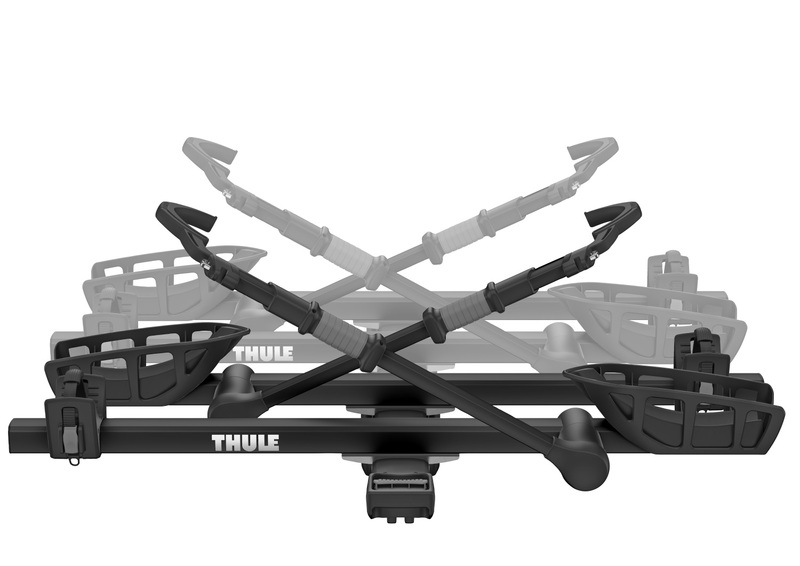 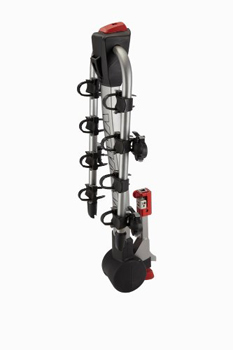 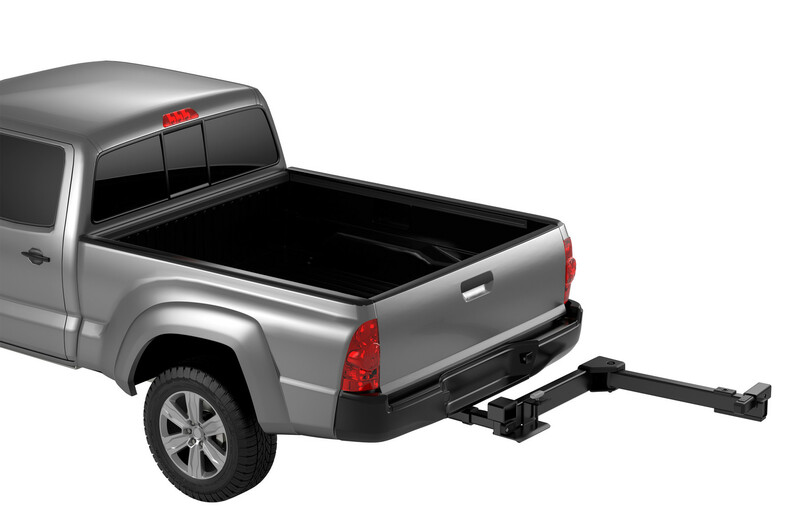 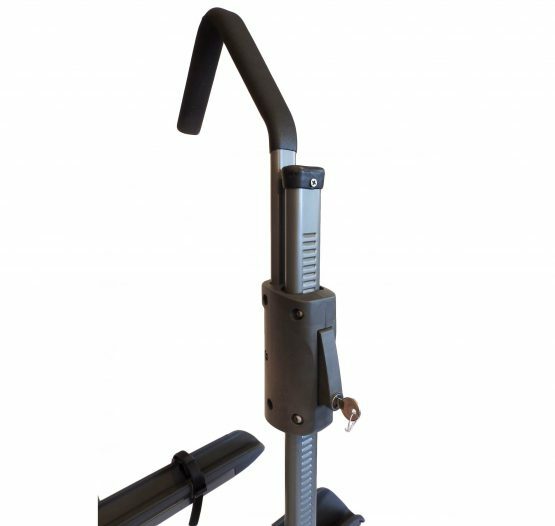 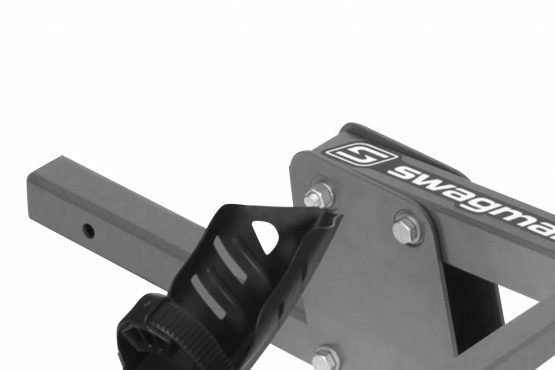 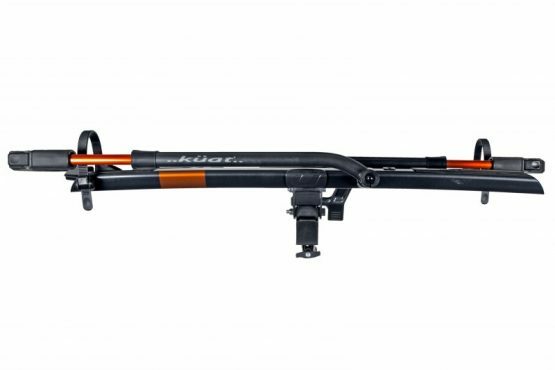 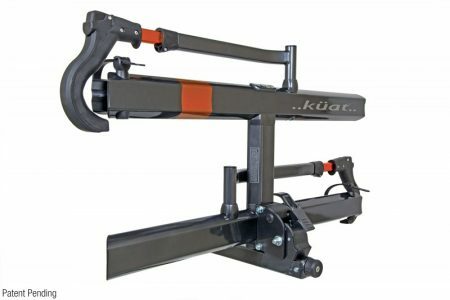 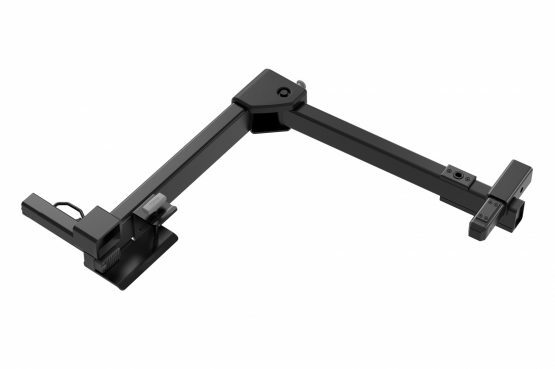 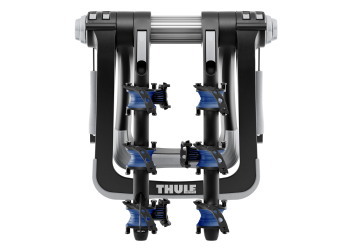 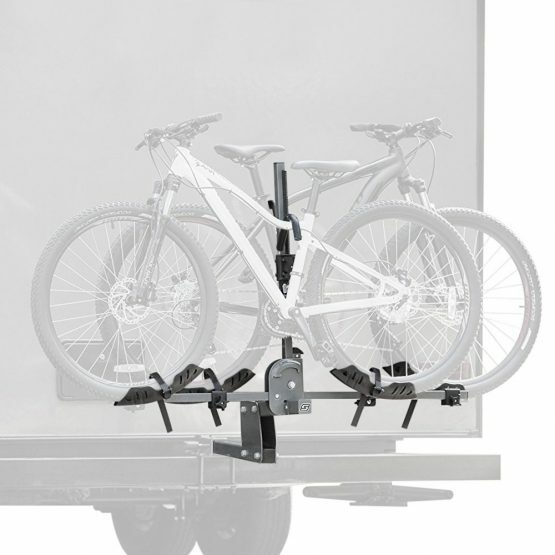 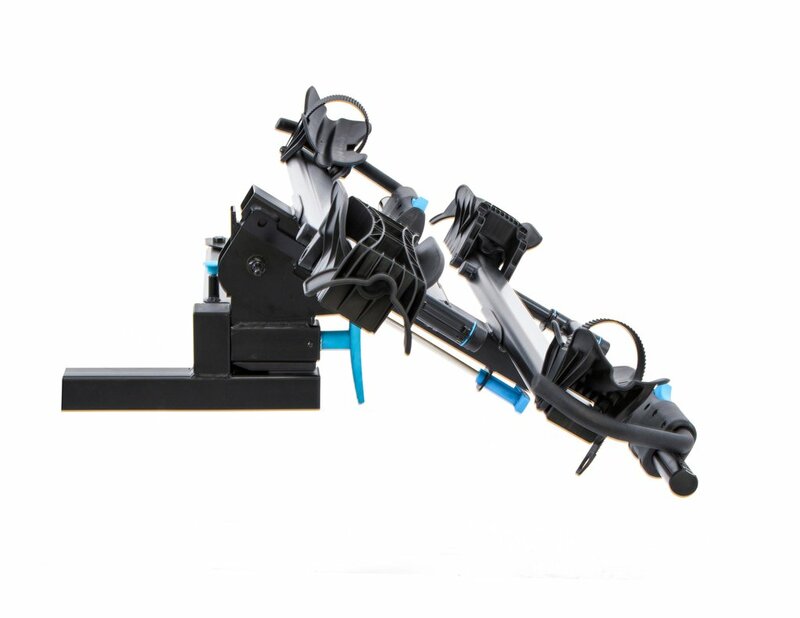 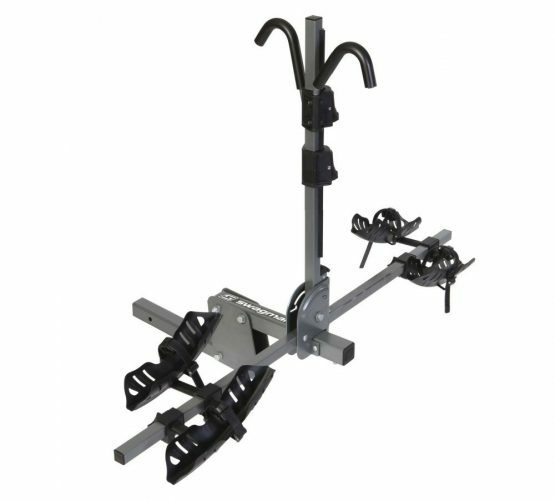 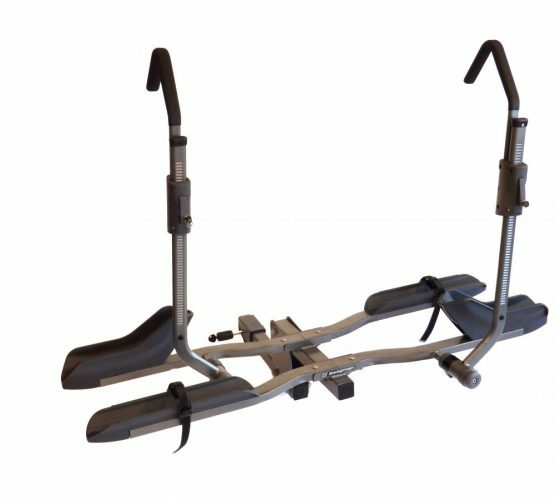 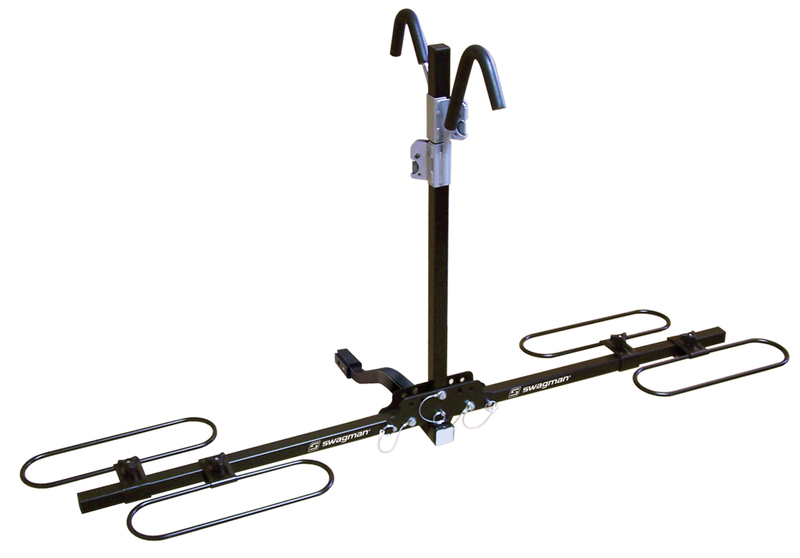 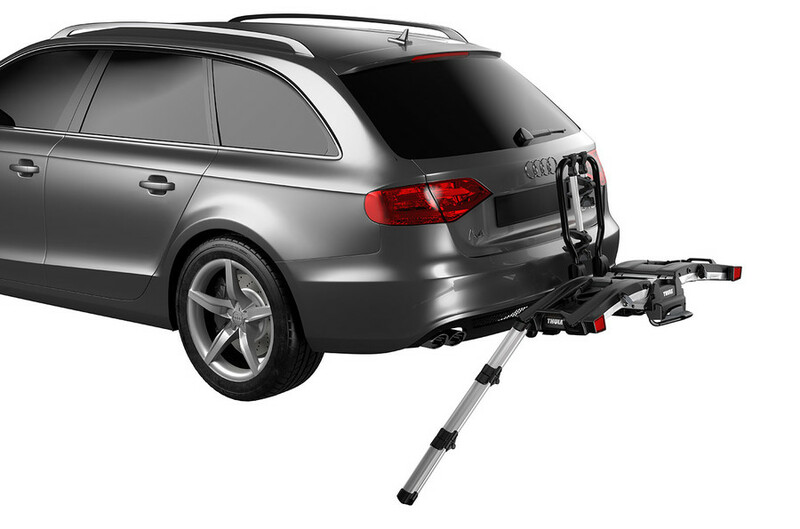 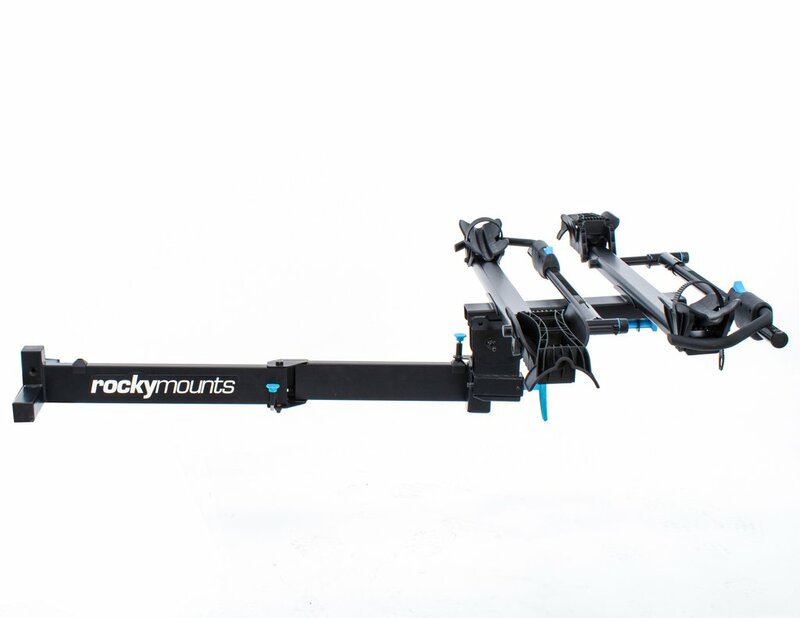 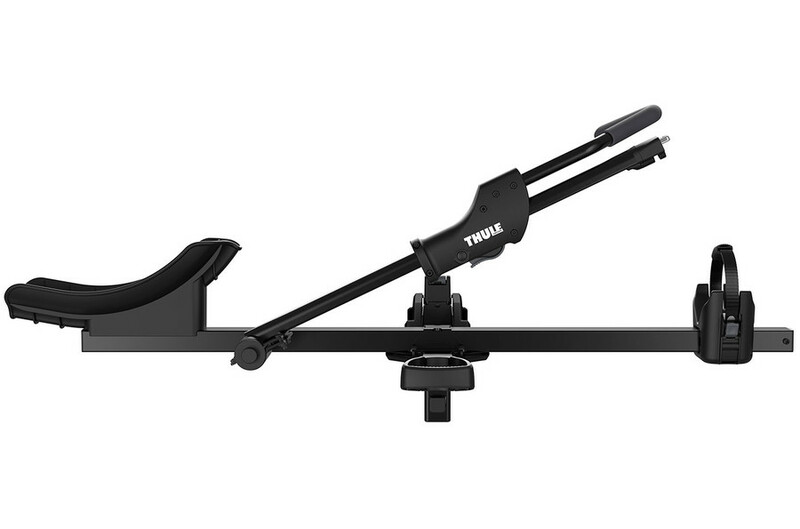 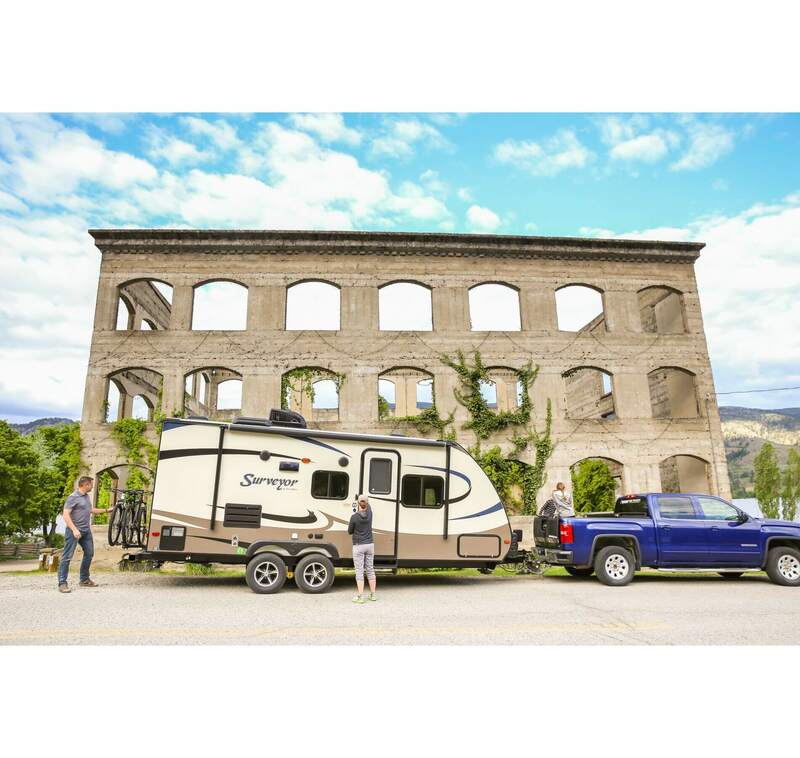 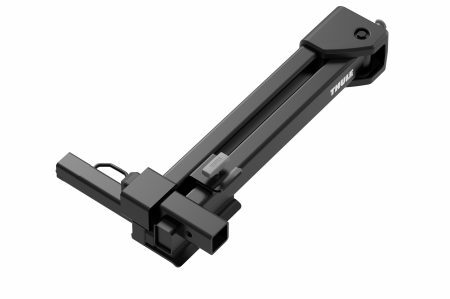 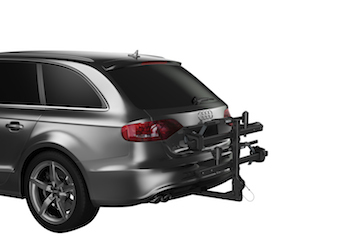 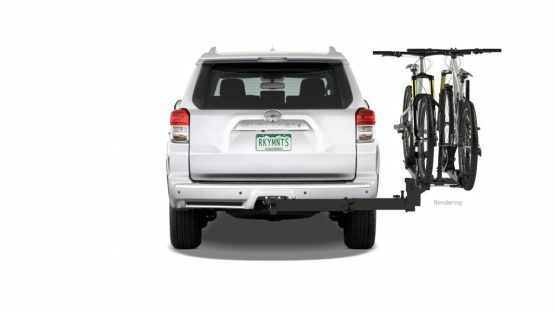 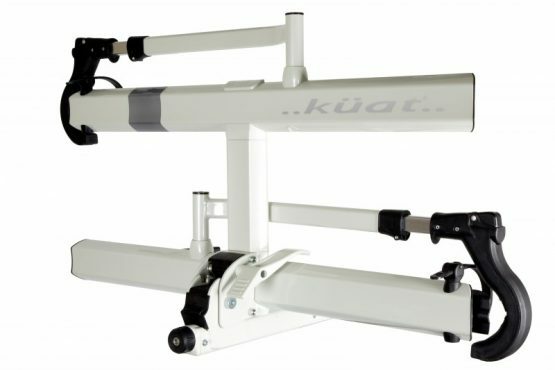 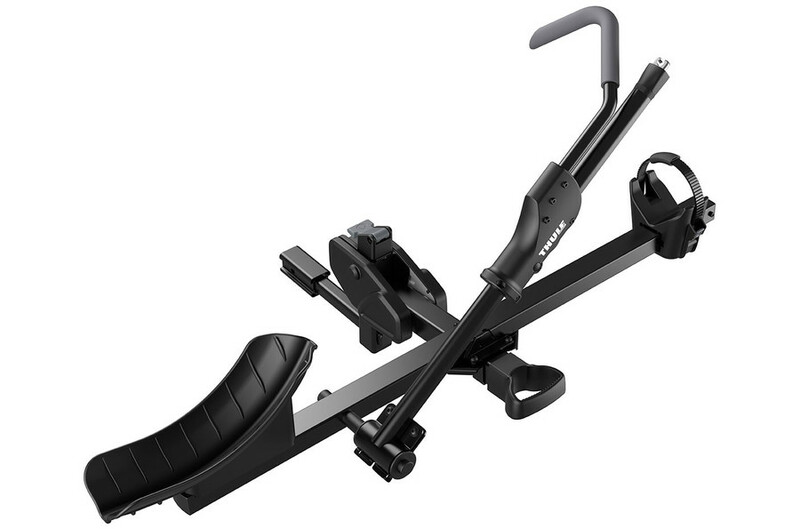 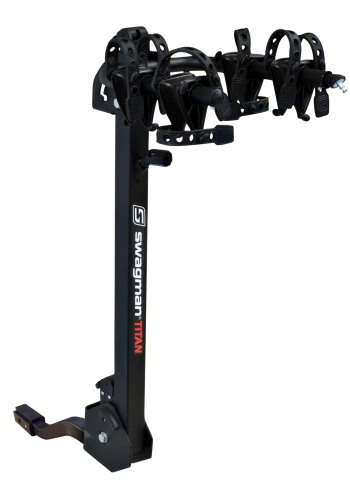 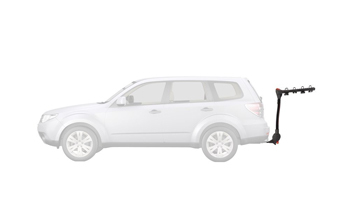 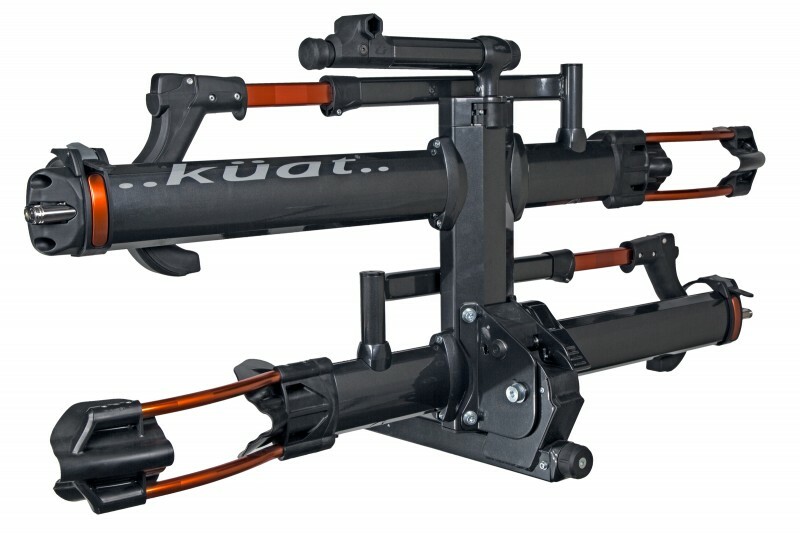 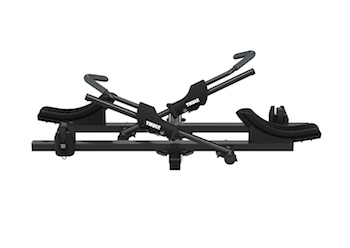 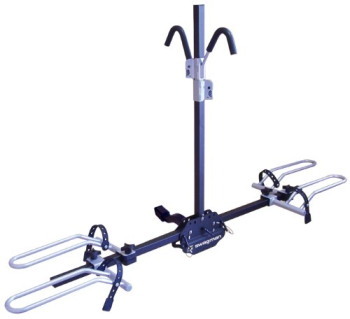 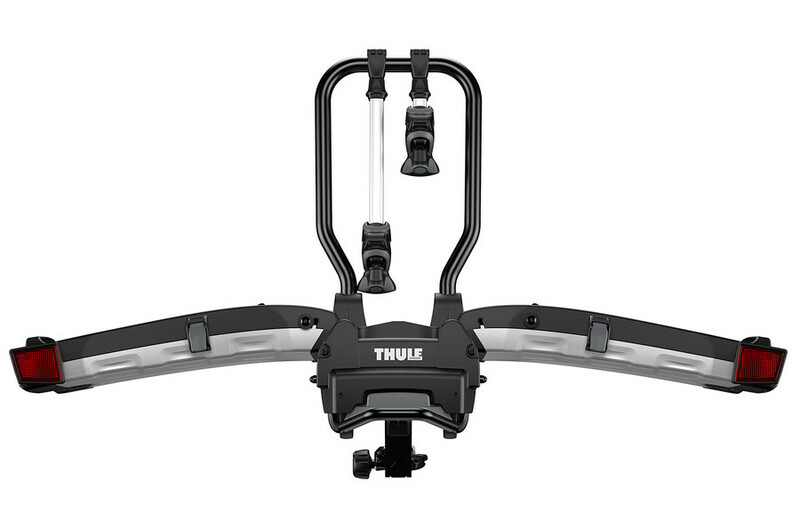 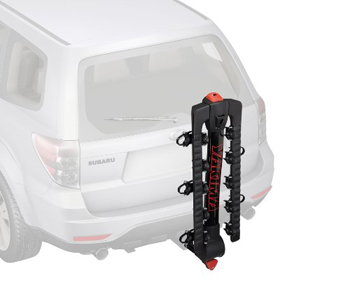 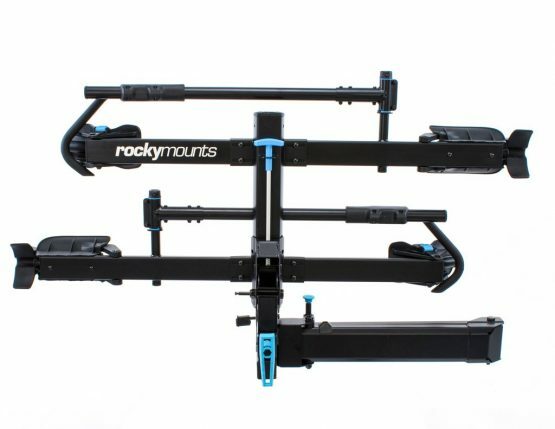 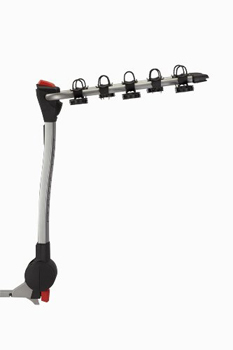 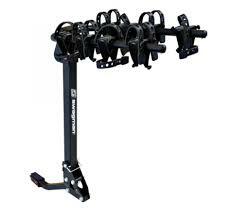 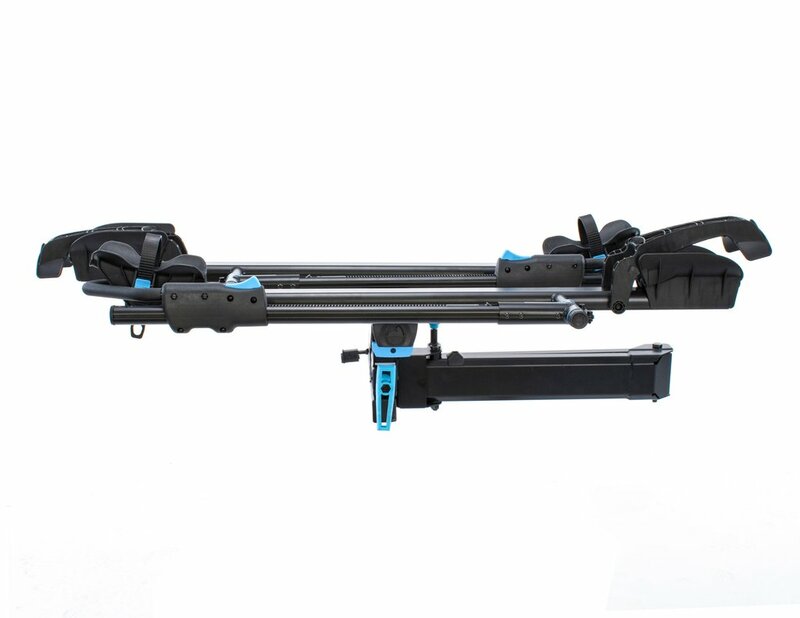 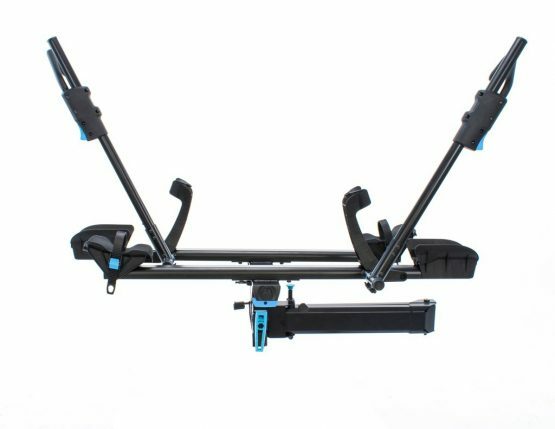 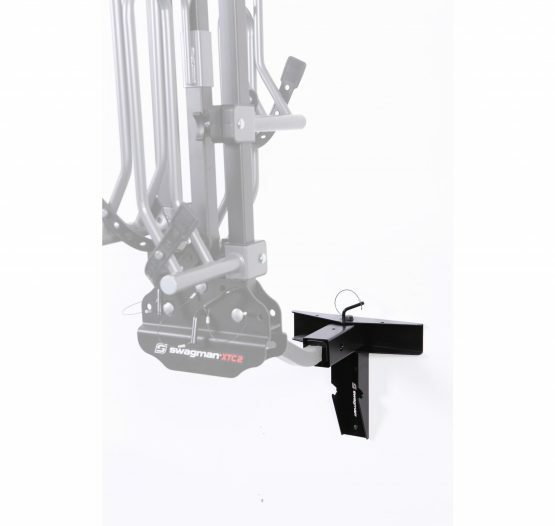 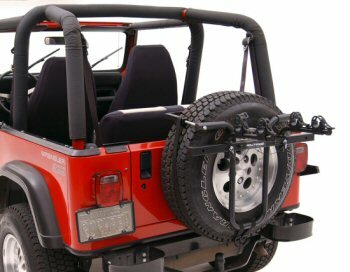 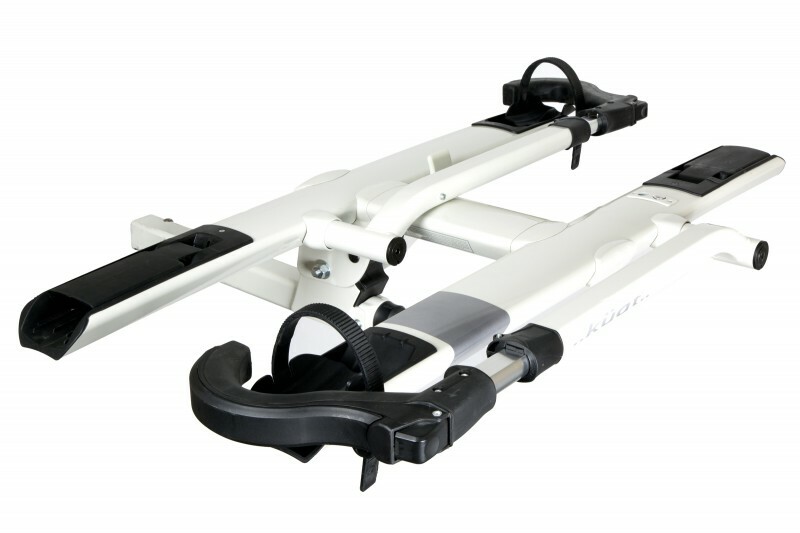 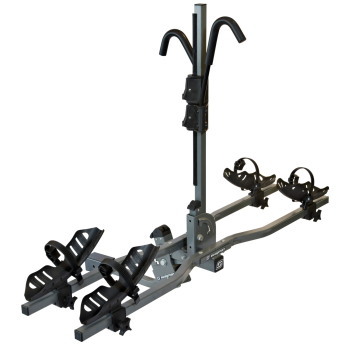 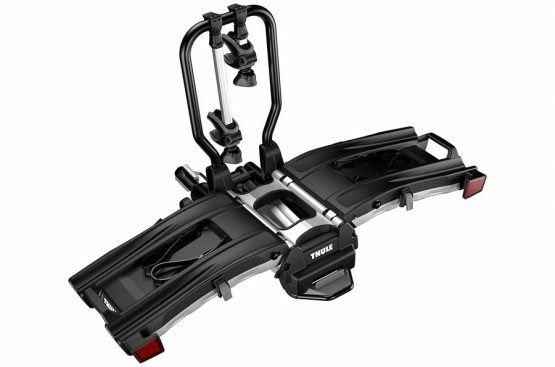 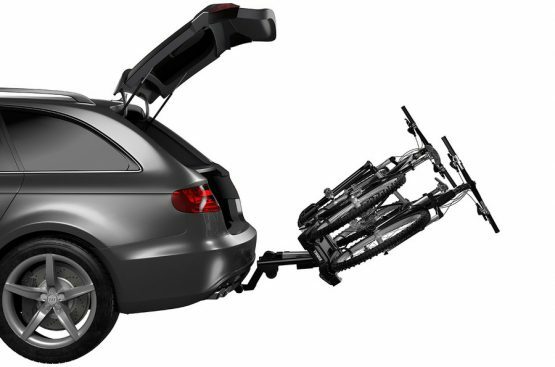 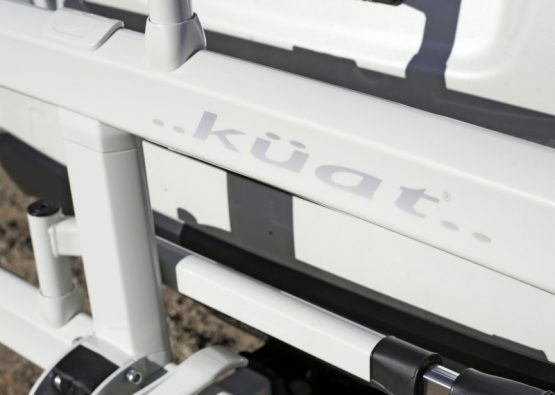 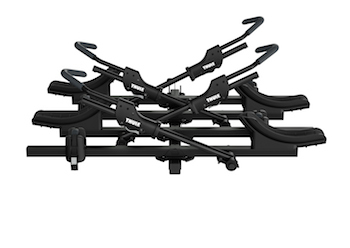 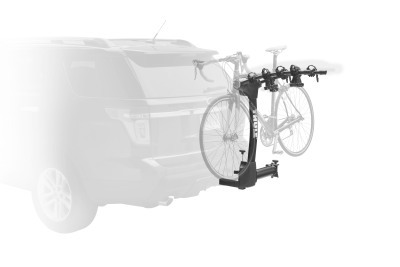 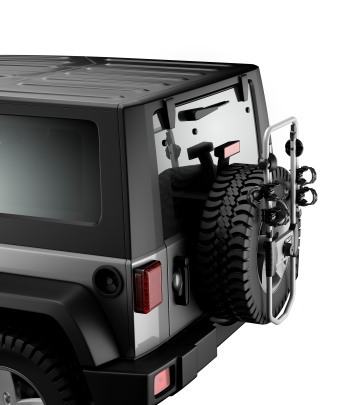 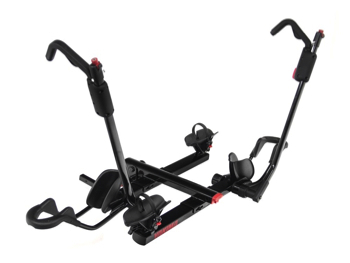 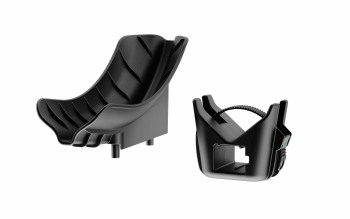 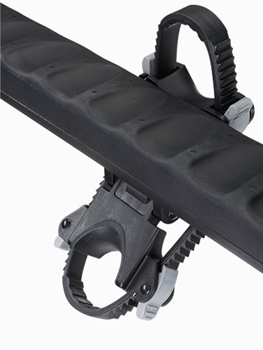 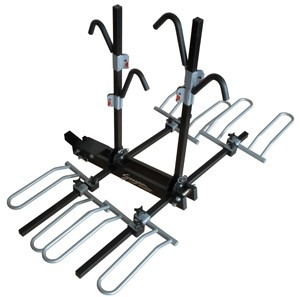 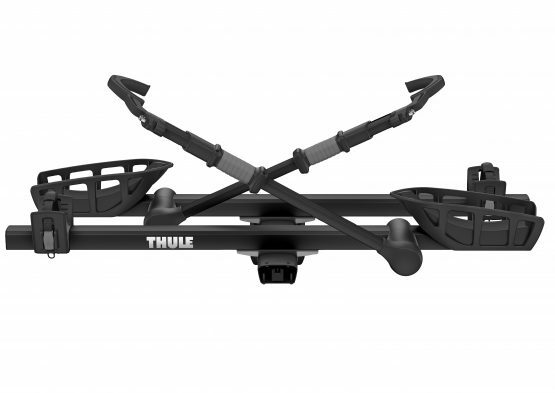 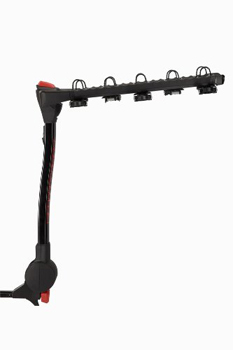 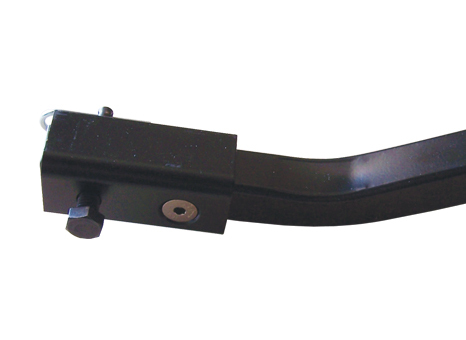 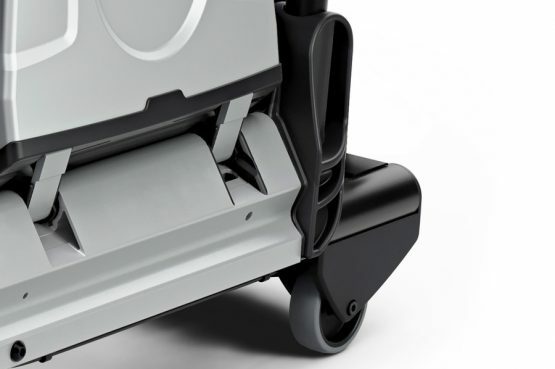 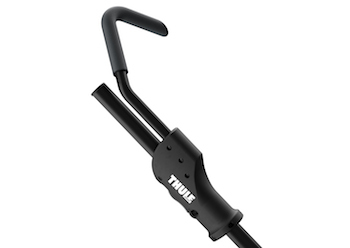 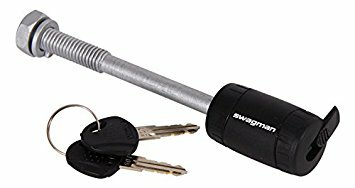 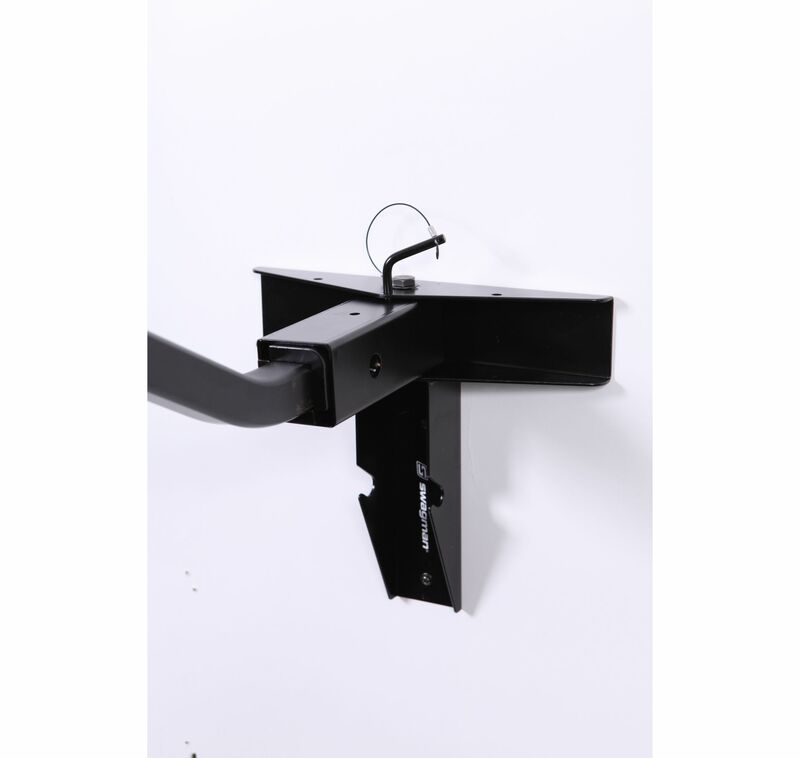 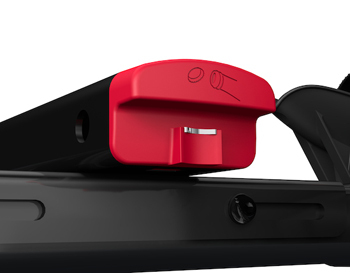 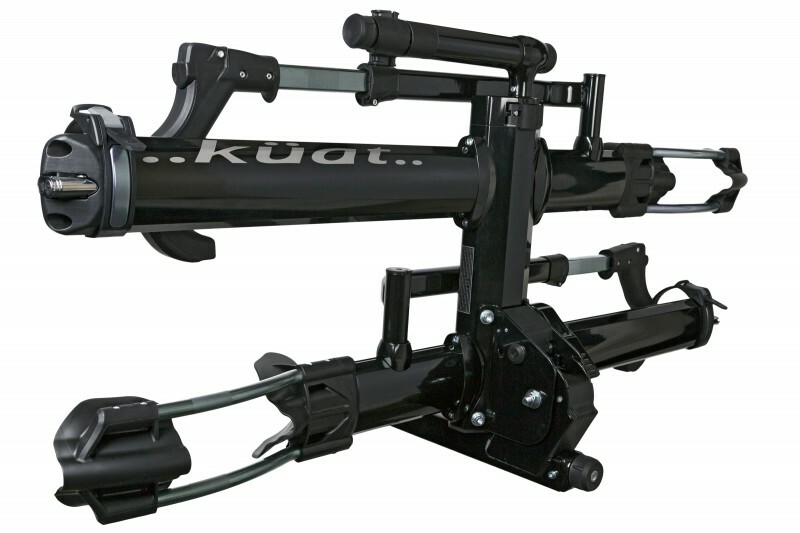 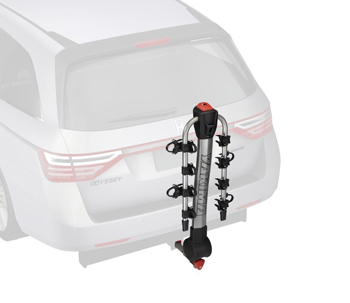 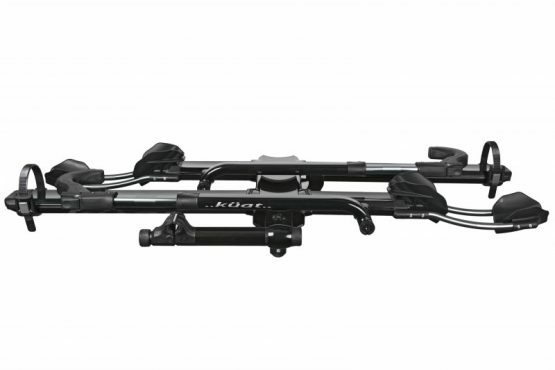 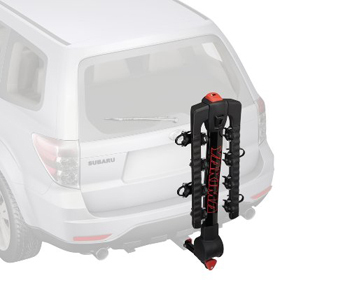 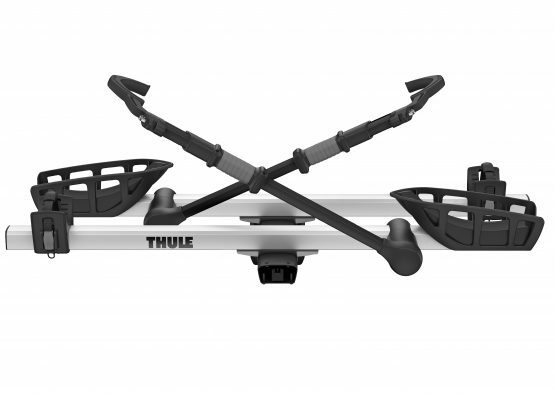 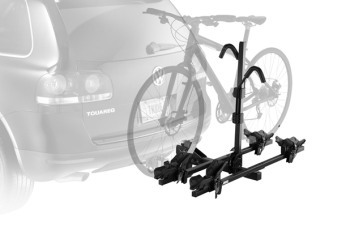 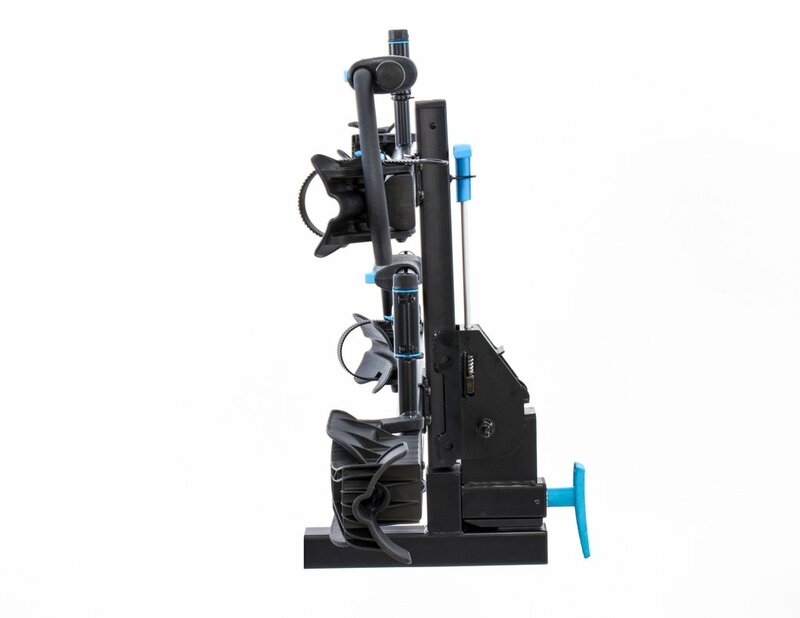 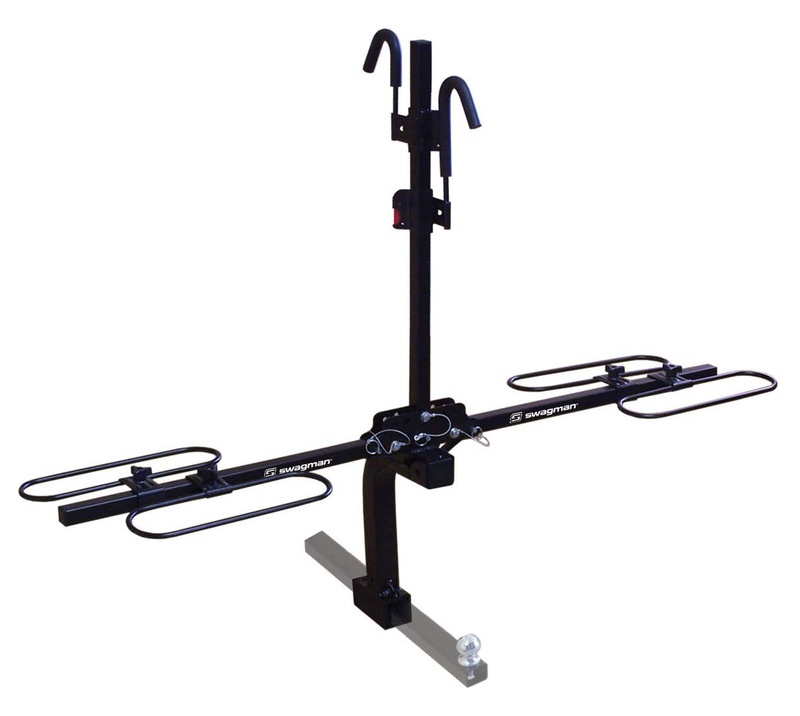 An AutoPin automatically positions and secures the rack into the hitch receiver while and UpperHand lever tilts rack down for vehicle access and folds it flat for easy storage. 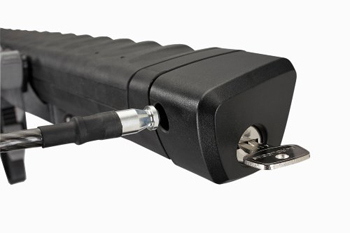 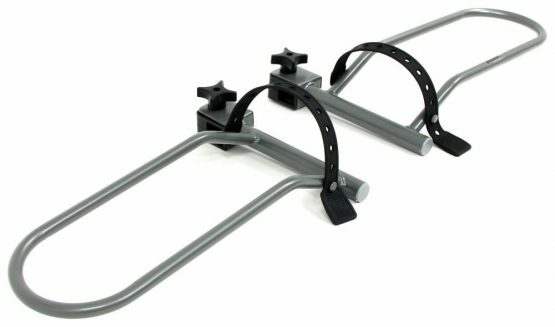 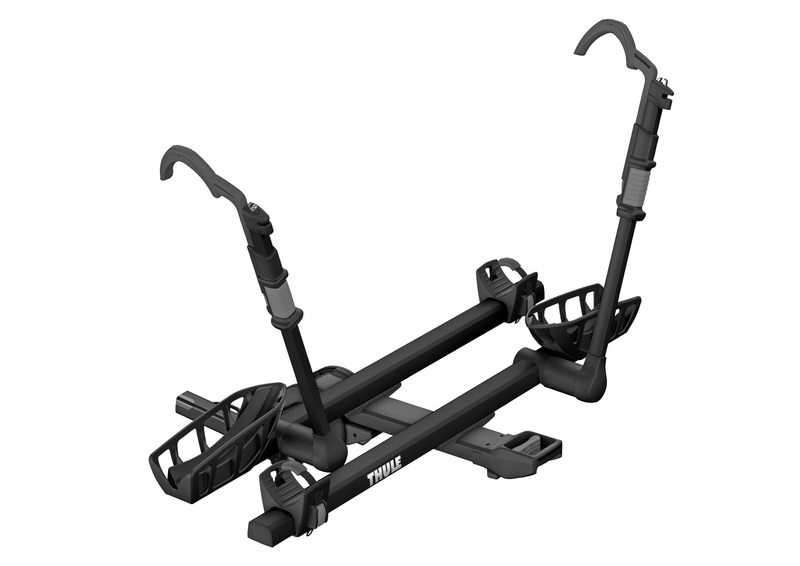 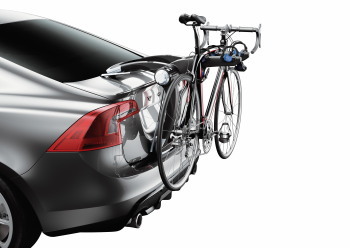 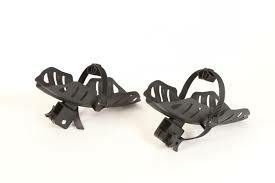 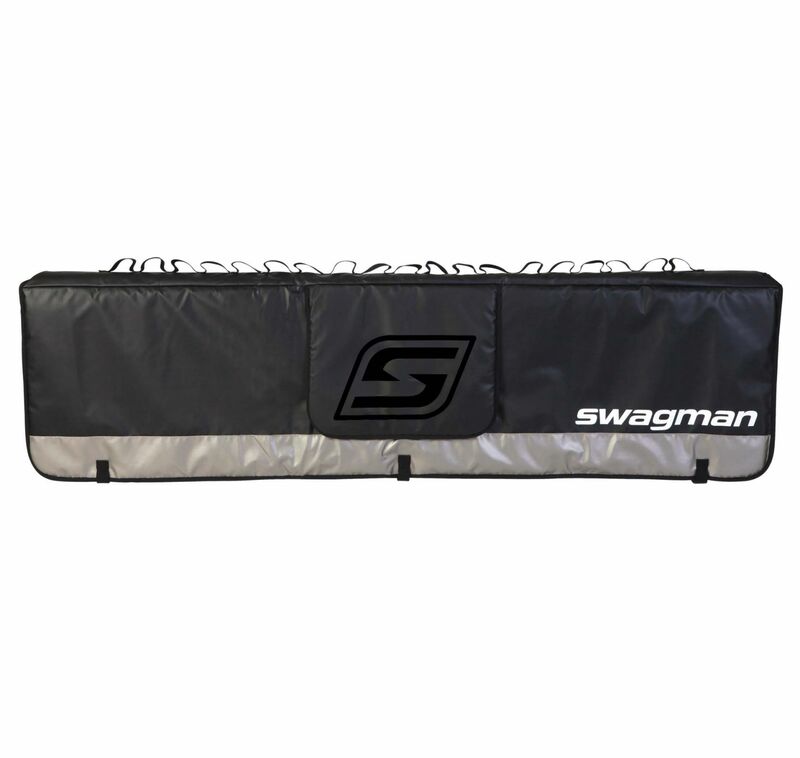 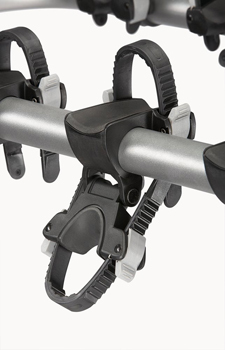 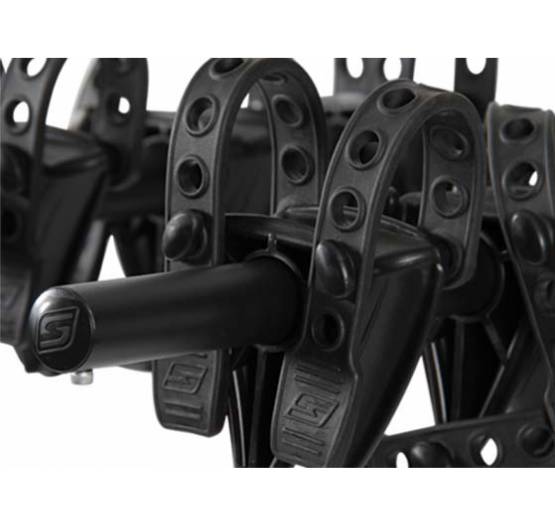 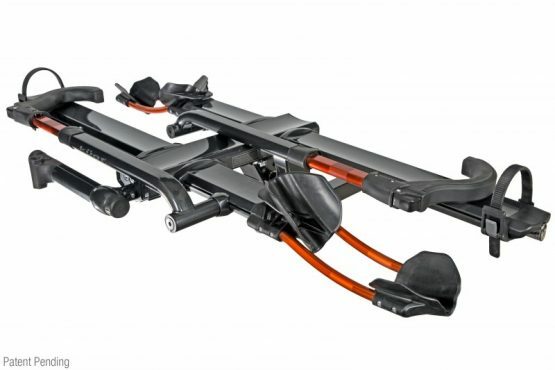 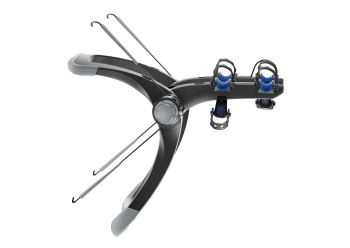 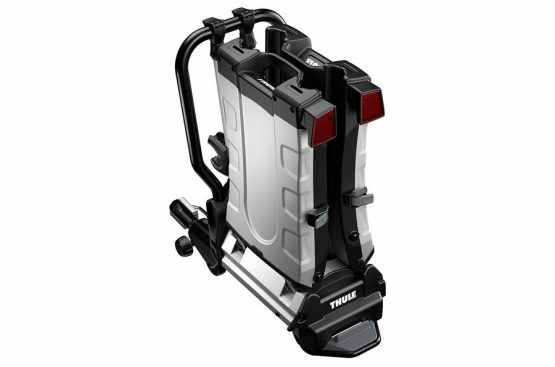 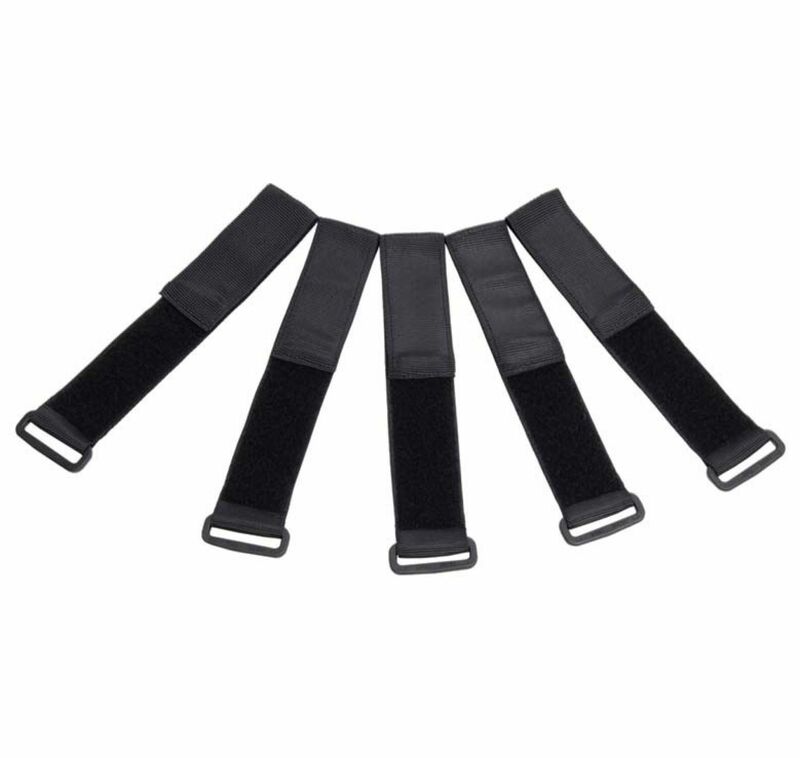 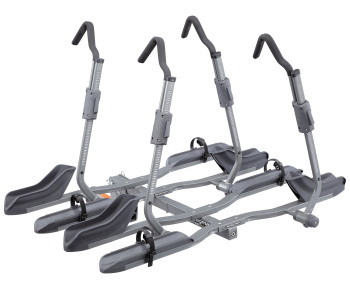 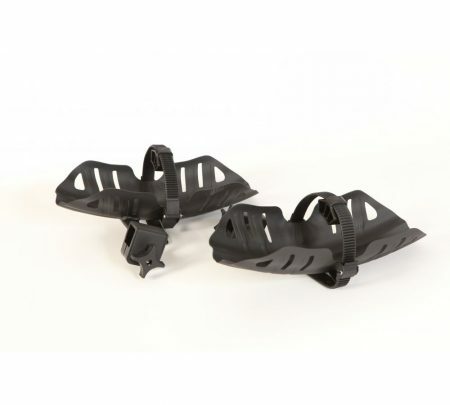 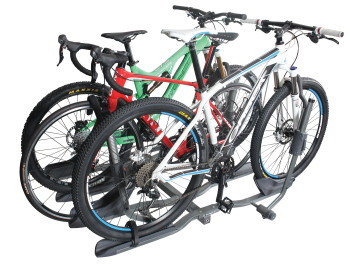 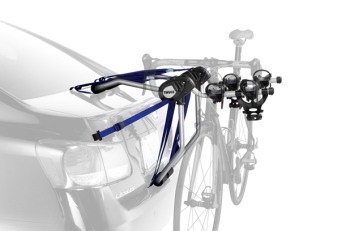 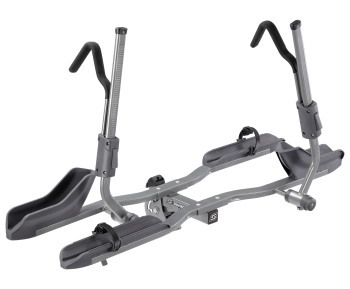 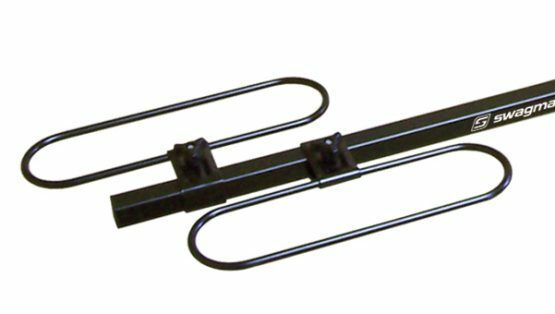 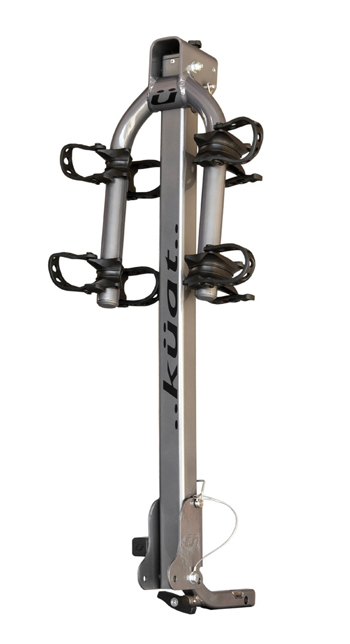 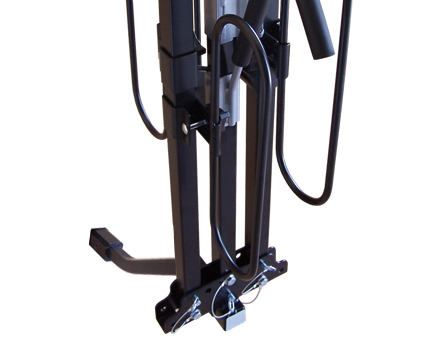 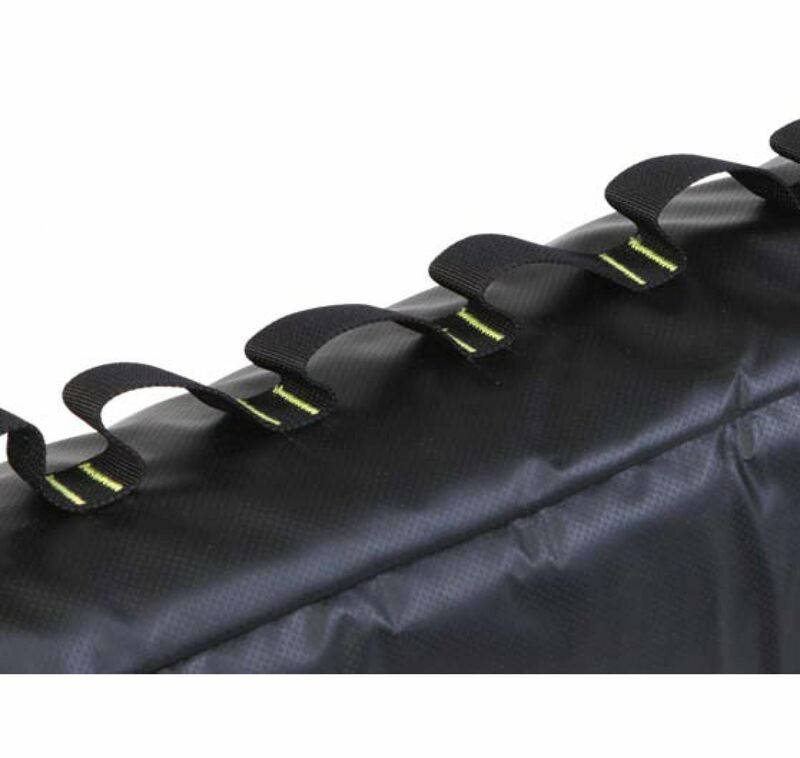 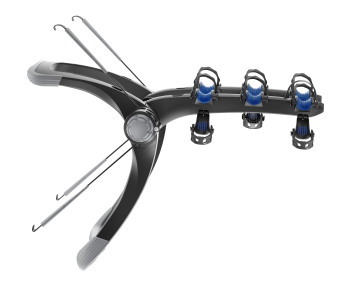 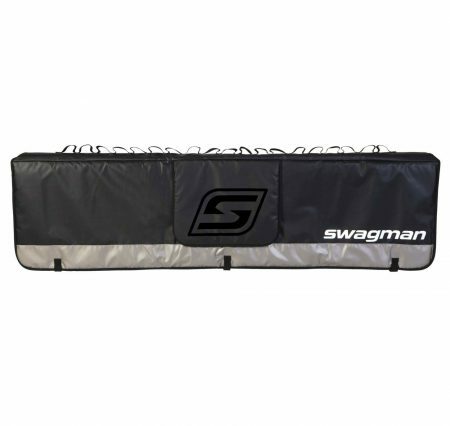 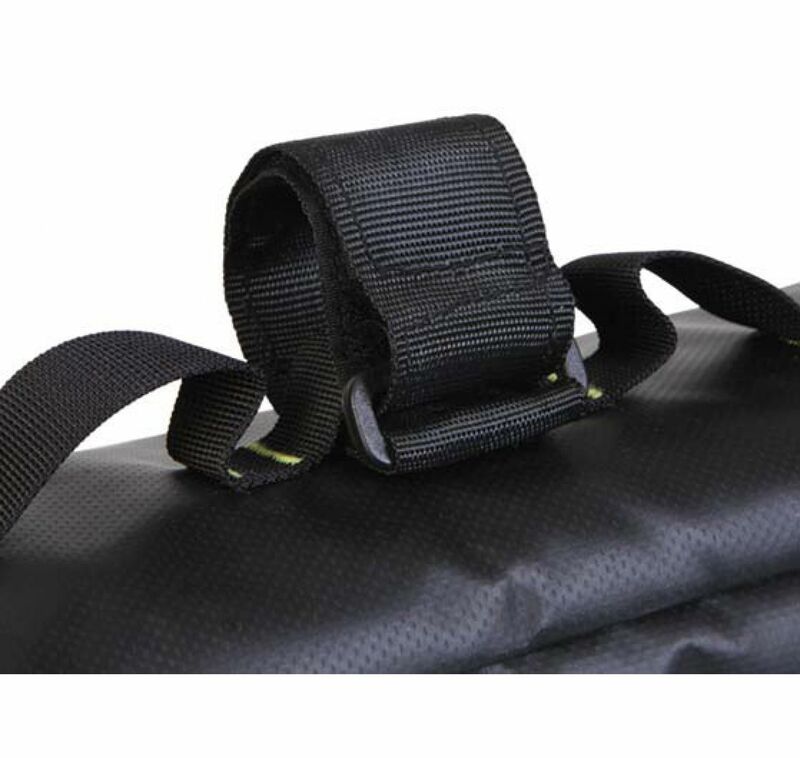 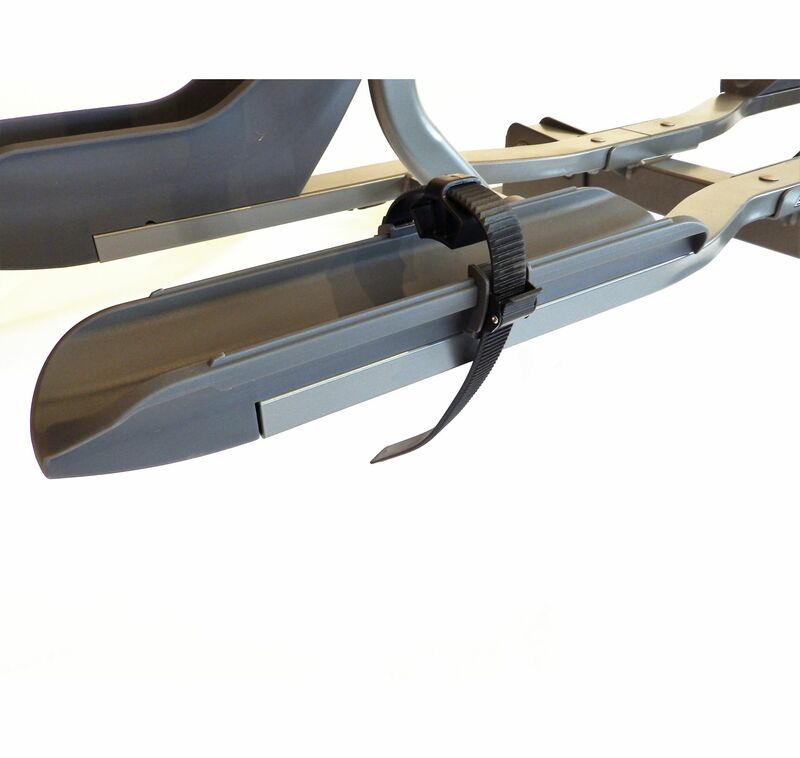 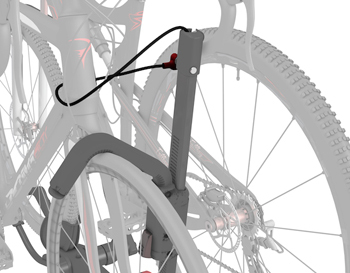 ZipStrips secure bikes to the rack and are fully removable and anti-sway cradles eliminate bike-to-bike contact.